End of the summer means berry picking! I loved picking berries as a kid and I still adore anything made with berries in it. If you're a berry lover like I am, Elle's roundup of 50 Summer Berry Gluten Free Desserts will give you lots of great ways to use those beautiful berries. 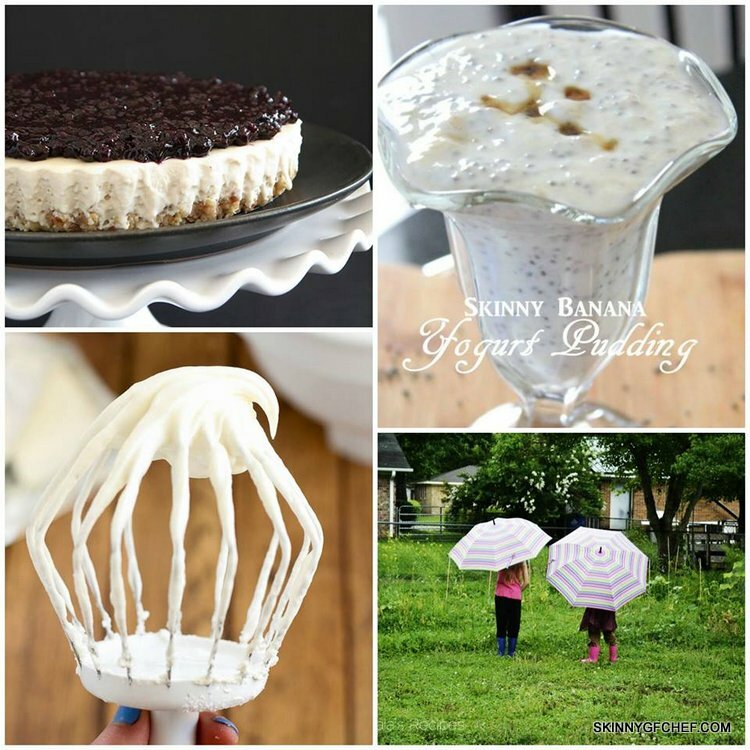 If you overindulged a bit this summer like I did, I'm sharing my Skinny Banana Yogurt Pudding with Chia that's low in calories and big on taste. It's the perfect way to cut back on high-calorie breakfasts or a late night snacks. I've made it many times with berries instead of banana and it's awesome. 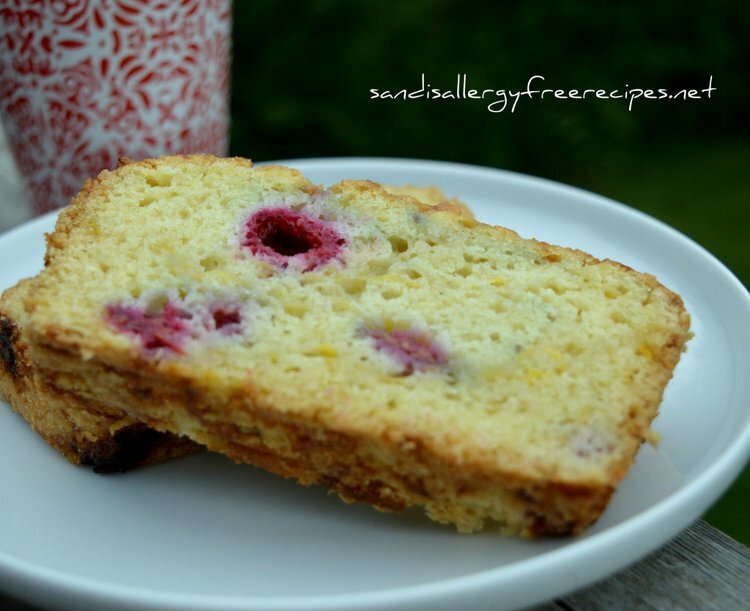 My favorite recipe from last week is Sandi's Gluten-Free Raspberry Zucchini Loaf. 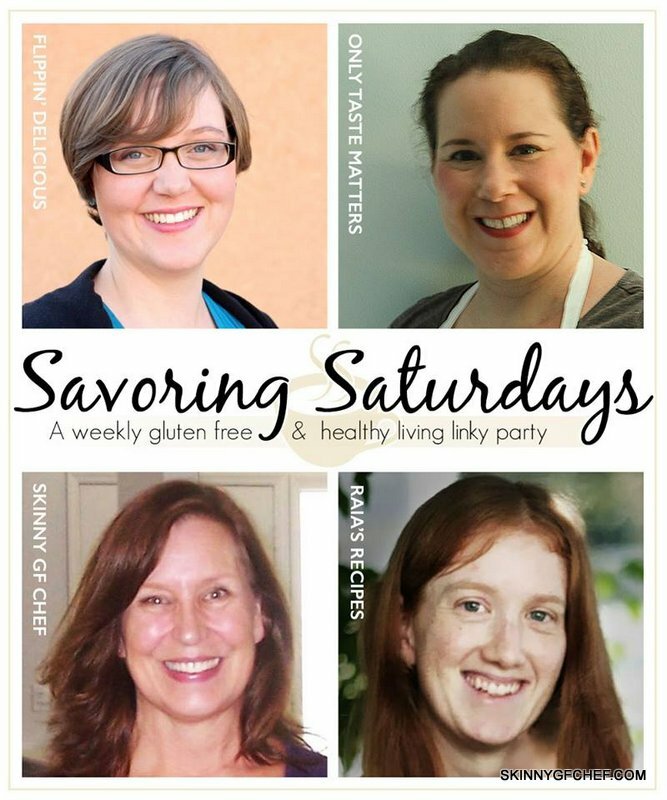 It's dairy-free, vegan, refined sugar-free! The loaf reminds me of my old favorite, raspberries muffins, but this looks much healthier. I can't wait to try it out. Did you have fun this summer? We had a great time with friends and family visiting. It was a crazy hot, rainy summer, but I'm always sad to see it go! Reader's favorite from last week was a tie! 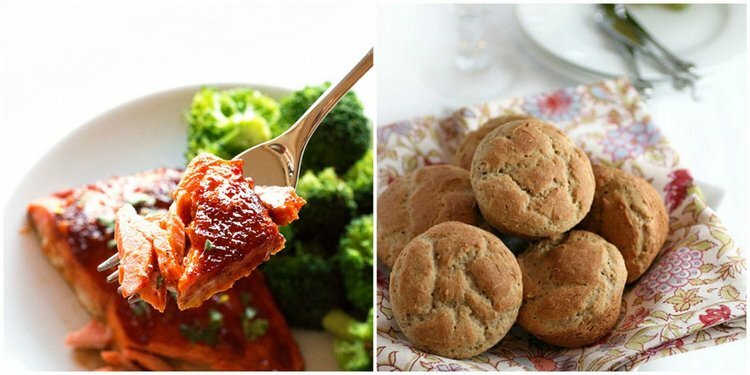 Top 40 Gluten-Free Bread Recipes—Basic Rolls and Biscuits from Gluten Free Easily!